Directions:From Plank Rd heading East, Turn left at light onto Salem Church Rd, then right at light onto Harrison Rd. At second traffic light turn left onto Piedmont Dr. Take second right onto Royal Oaks Dr. Take immediate right onto Forest Grove. House is on the right. SchoolsClick map icons below to view information for schools near 6322 Forest Grove Dr Fredericksburg, VA 22407. 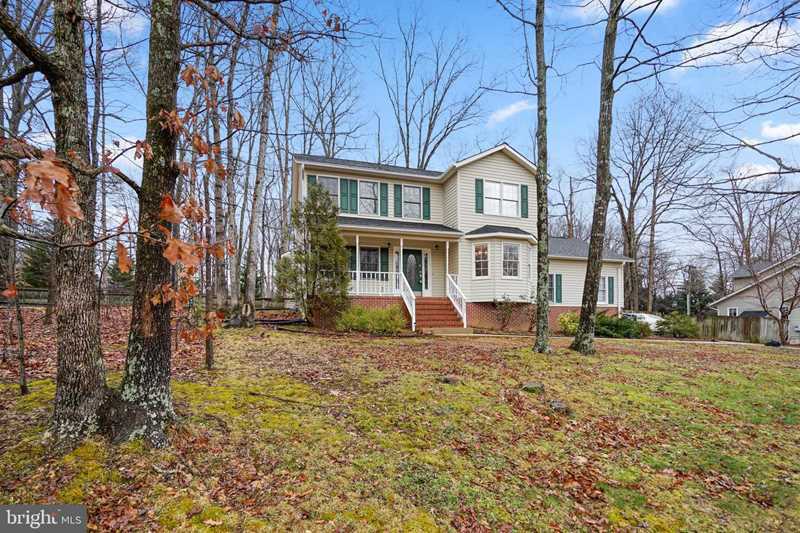 Home for sale at 6322 Forest Grove Dr Fredericksburg, VA 22407. Description: The home at 6322 Forest Grove Dr Fredericksburg, VA 22407 with the MLS Number VASP190680 is currently listed at $295,000 and has been on the Fredericksburg market for 67 days. You are viewing the MLS property details of the home for sale at 6322 Forest Grove Dr Fredericksburg, VA 22407, which is located in the Piedmont Hills subdivision, includes 4 bedrooms and 3 bathrooms, and has approximately 1910 sq.ft. of living area.